Belfast’s St Patrick’s Day celebrations are primed to be high energy this year - and you’re invited to come and join the party! From11:30am on Saturday, 17 March, the streets will be awash with colour. 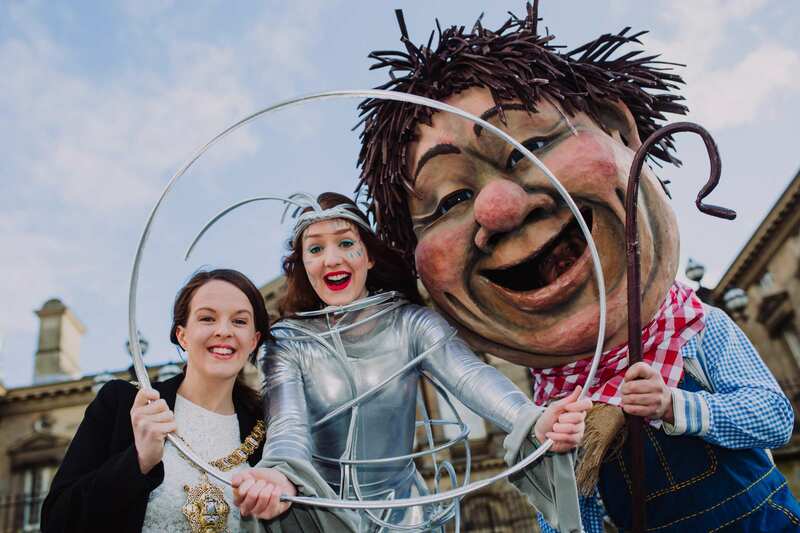 A vibrant parade themed ‘Global Belfast’ will leave from Royal Avenue, travelling along a new route through Castle Junction and along Donegall Place, before snaking its way around Belfast City Hall, and then returning along the same route to finish on Royal Avenue. 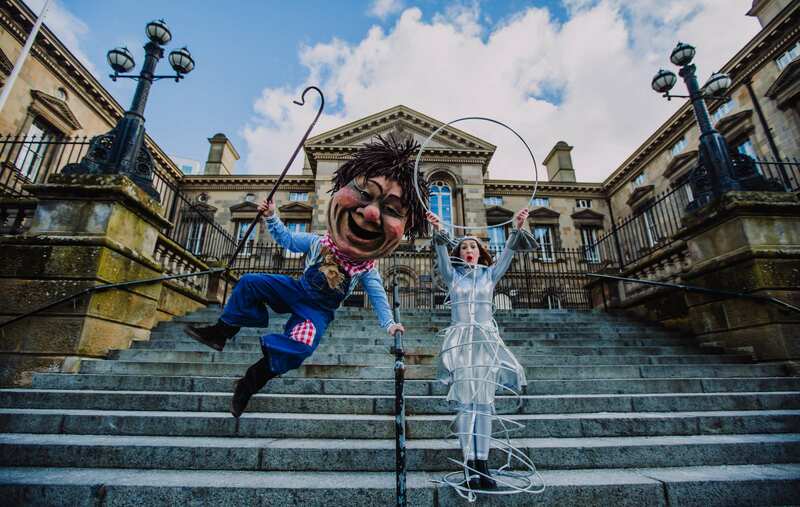 The parade will be followed by a free concert at Custom House Square, headlined by former JLS member Aston Merrygold, kicks off at 1:30pm and will run until 4pm. Speaking at the launch of Belfast’s St Patrick’s Day celebrations today, Lord Mayor, Councillor Nuala McAllister, said: “I really can’t wait for this year’s St Patrick’s Day celebrations in Belfast, because I know that thousandsof people of all ages, backgrounds and nationalities will be joining in the fun. Aston Merrygold will headline the free Custom House Square concert and is sure to dazzle with not just his voice, but his incredible dance moves. Strictly Come Dancing star – and now touring musician, Aston’s debut single ‘Get Stupid’ went platinum and hisfeel good last single ‘Precious' featured Shy Carter and Grammy Award winning beatboxer Rhazel. Q Radio is the council’s official media partner and popular radio host Gareth Stewart and former X-Factor star Eoghan Quigg will compere the concert. Alongside Aston,award winning modern Irish dancing group Slide Step will wow the crowds with their powerful, cutting edge contemporary movement and a whole new take on the art form. Whilst Belfast based Irish Festival Dancing School, Tír Na n-Óg, who recently won the NI senior team title for the fifth year running, will deliver a heart-stopping performance. Urban artists, Tanaka, winner of the PanArts Young Singer Songwriter Competition 2016 and JORD will inject a range of colourful influences ranging from R&B and AfroBeat to Pop and Folk to the concert. Festival favourites Pure Blarney’s unique brand of electro-acoustic folk rock and local trad band the Rare Aul Stuffare bound to get the crowd moving the moment they step onstage. 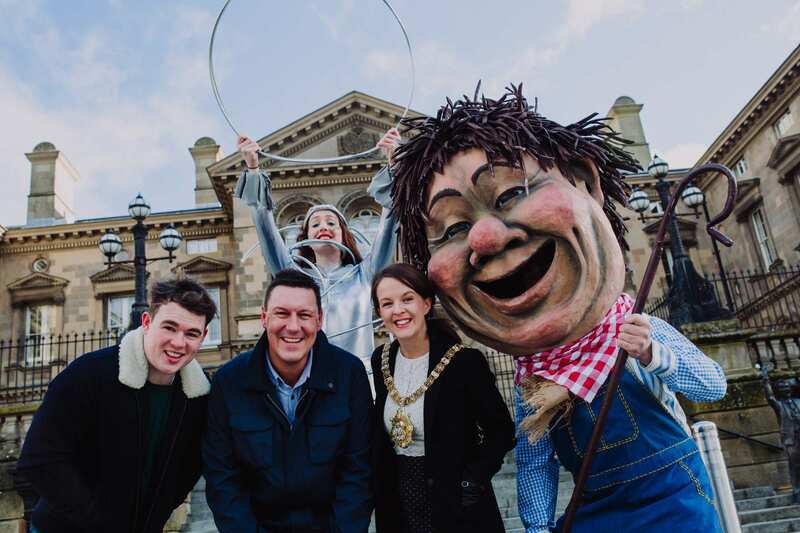 There’ll also be Global Belfast and St Patrick’s Day themed arts and crafts, a range of walkabout, street theatre acts and face painters to keep even the youngest revellers entertained. Hot food, soft drinks, sweet treats and more will be on sale from a range of traders. Entry to the concert is on a first come first served basis. 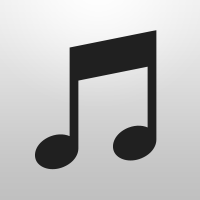 Alcohol is strictly forbidden and other terms and conditions apply. For more information, visit here.